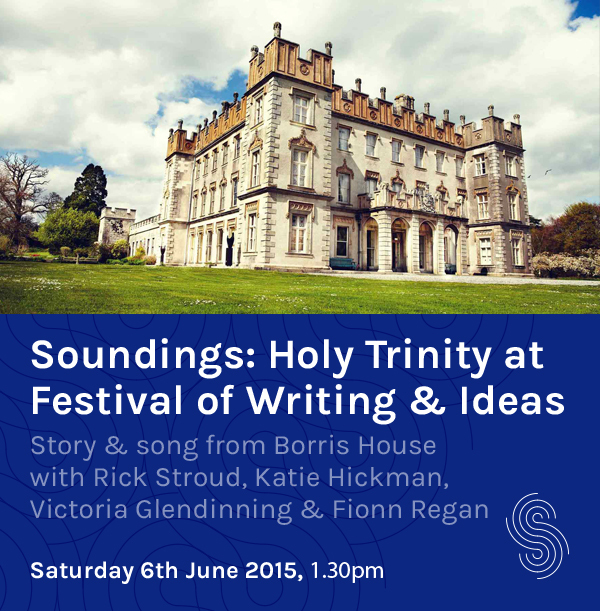 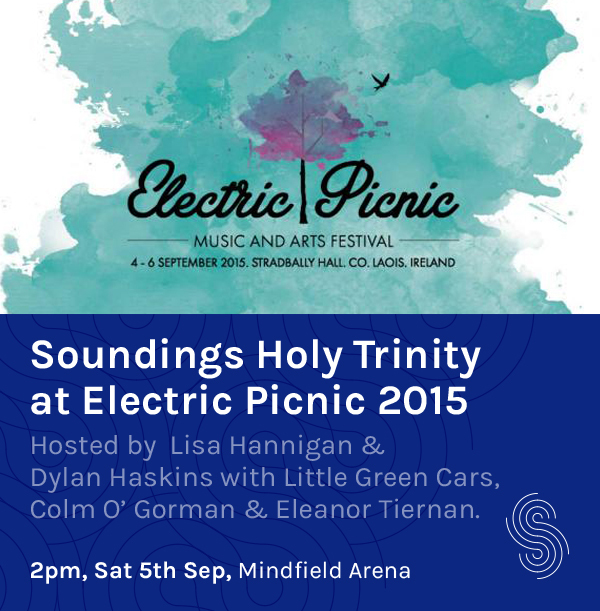 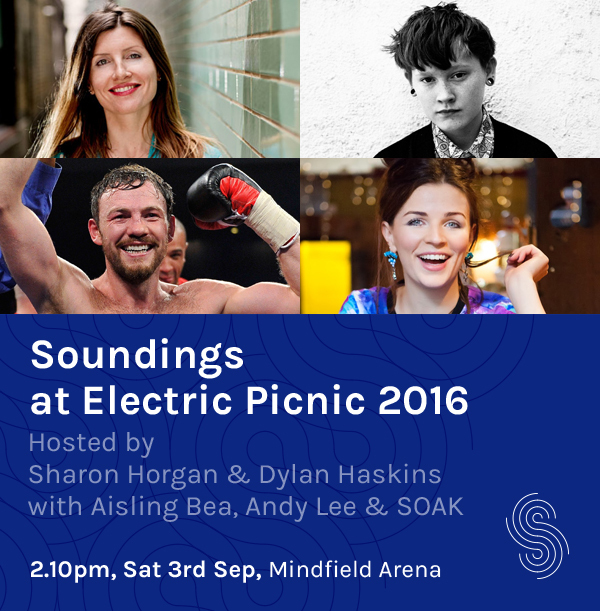 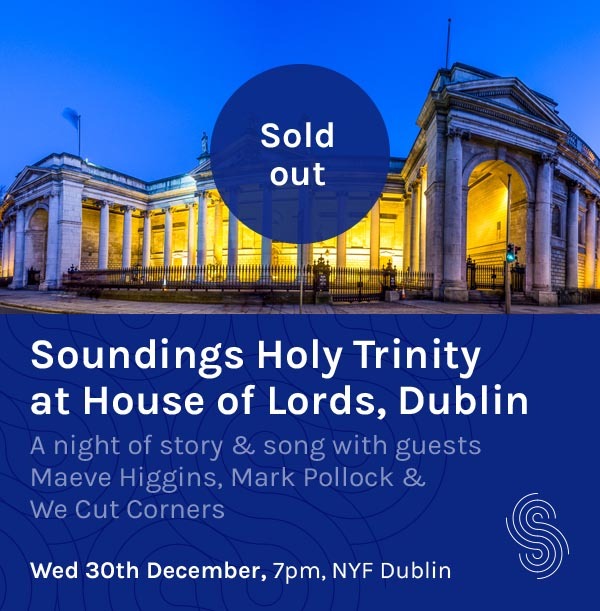 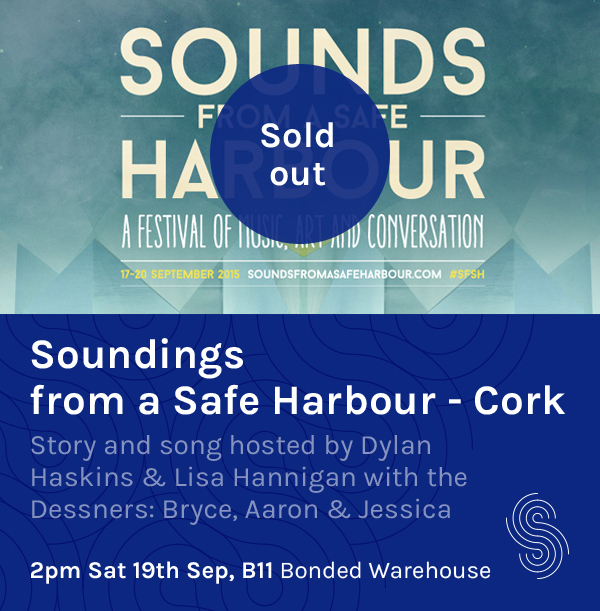 After a string of sell-out shows and festival appearances in the UK and Ireland, Soundings Holy Trinity comes to the Mindfield Arena at Electric Picnic on Saturday afternoon. 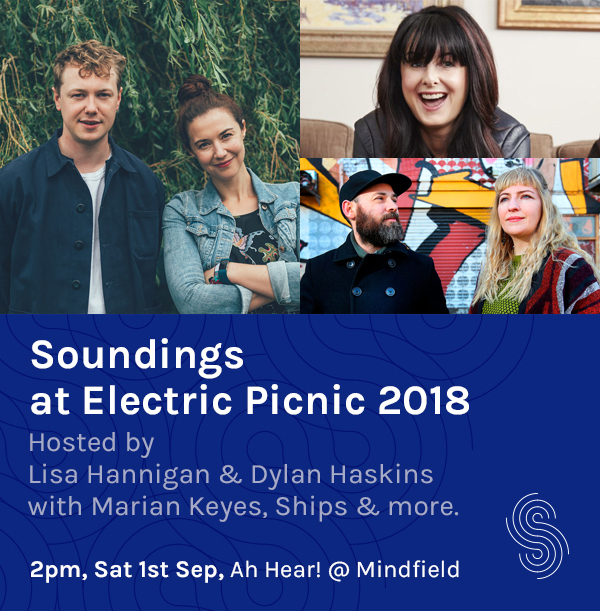 Guests joining Dylan and Lisa on stage will include comedian Eleanor Tiernan, Amnesty Ireland director & Yes Equality campaigner Colm O’ Gorman and Little Green Cars. 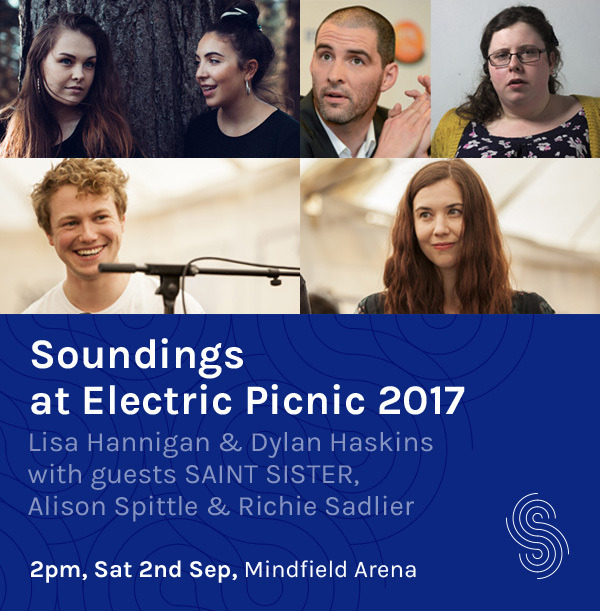 After a sell-out debut London series, Soundings Holy Trinity comes to Latitude festival at Henham Park for the very first time. 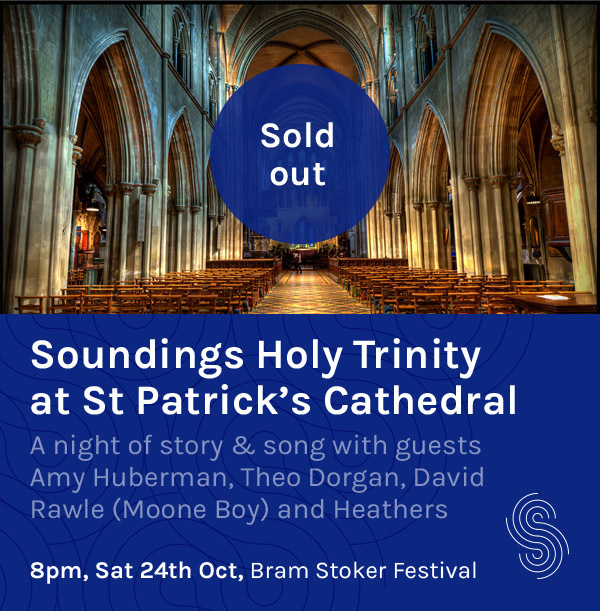 Our guests for this special festival show are Irish comedian David O’ Doherty, BBC Radio 4 broadcaster and comedian Robin Ince and English band Dry the River.